You're Not Alone - We Can Help! 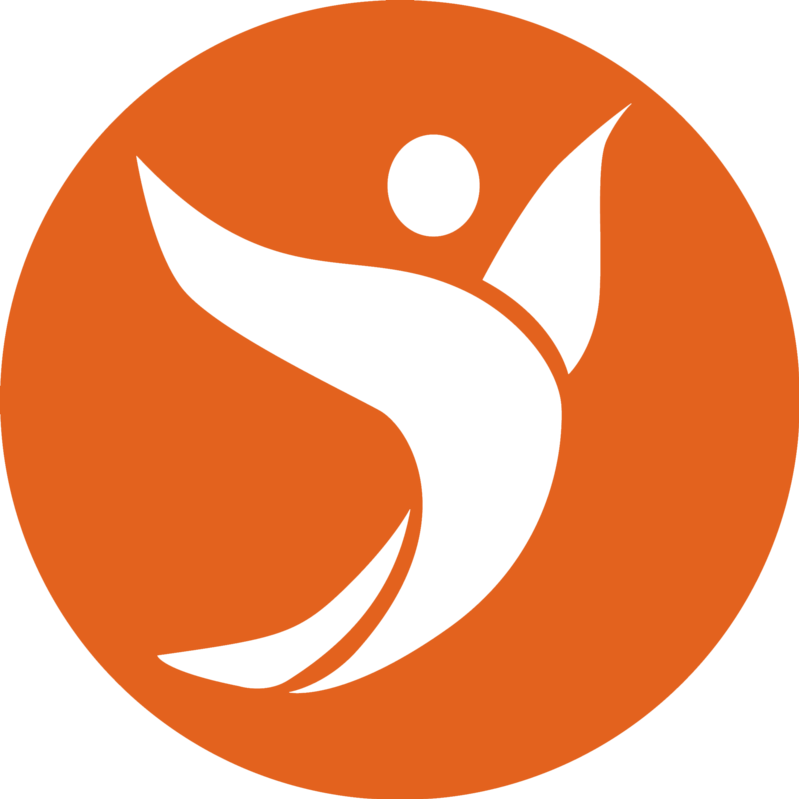 Our Mission - Your Guide! When you're struggling to conceive, there are so many challenging decisions and emotions to work through. The burden of this stress, unfortunately, is a lot for your body to bear. In fact research shows that when our bodies are under great amounts of stress our "Stress System" actually steals from our Reproductive System. Short terms stress relief is NOT enough. It's about lasting change by getting to the source of the thoughts and emotions that can wreak havoc on your quality of life and emotional health. We've got a unique approach to fertility. We're the first organization ever to conduct multi-year research to map the pivotal psychological transitions from couples who overcame fertility struggles. Our innovative program, The Journey to Parenthood & Beyond will guide you through the 9 key transitions that will allow you to resent your mind and body for wellness and conception. At Organic Conceptions we get to hear from real couples all across the globe and equip them for all of the twists and turns that the journey may bring. 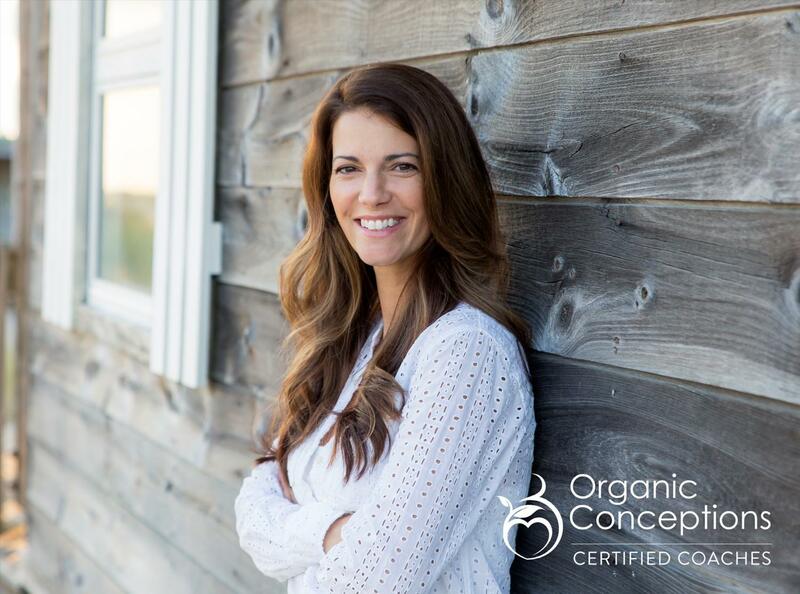 Hear from one of our couples about how Organic Conceptions has helped them to overcome the pain and frustration that she was feeling. "I’m on week 3 of the Organic Conceptions program and this is the piece I’ve been desperately needing. When they were describing the thought patterns it was as if they were reading my mind." "My husband and I both thoroughly enjoyed the program and it allows us to speak about things that maybe we were afraid to let the other person know we were thinking." "It made me feel less alone and validated that my thoughts do play a role in this more than I know. It gives me hope and I feel like we have a plan on how to work through getting back to life." You are not alone. When your life isn’t going according to plan, it’s easy to feel like you’re the only one who is struggling. But we’re here to tell you that the reality couldn’t be further from the truth. 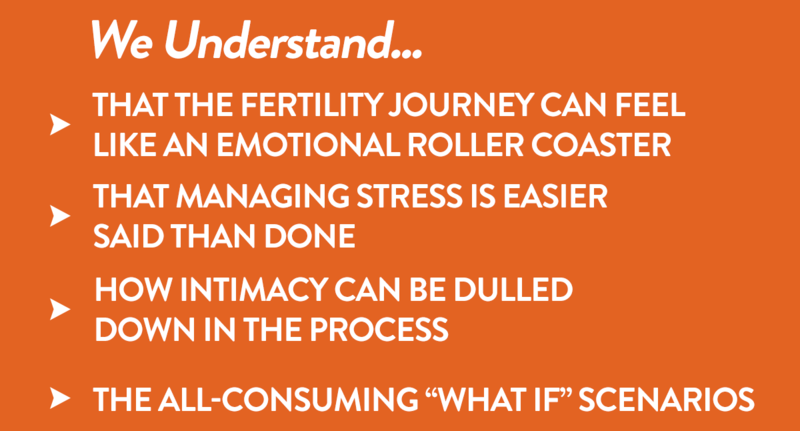 Our research uncovered a predictable set of thoughts and emotions that women and couples experience when struggling to conceive. These thoughts, while normal, can easily spiral out of control, having a negative effect on your personal health, your relationships, and ultimately your chances for conception. While you trust the experts to care for your physical health, it’s critical to recognize how important your emotional health is throughout this process. It’s easy to feel powerless during the struggle, but Organic Conceptions can help you regain control by giving you the tools you need to break the cycle, optimize your emotional wellbeing, and take back your life. The struggle to conceive can be one of the most challenging times in any couple’s life together. Blame, guilt, and misunderstanding can lead to feelings of distance and isolation within an otherwise healthy relationship. It’s normal that partners will deal with and experience infertility differently, but without disrupting this cycle, couples can become casualties of the struggle to conceive. The Organic Conceptions program acknowledges the differences that couples experience while empowering you both with a level of communication and understanding that works to validate each of you individually and as a unit. This connection is essential to creating a plan forward, minimizing stress and maximizing emotional well being. When struggling to conceive, there are an endless amount of suggestions and considerations. Perspective parents may seek medical treatment, alternative therapies, dietary trends, etc. Couples often feel overwhelmed by all the things they “should” be doing, creating unprecedented levels of pressure and stress. So many couples cited that their obsession with trying to “fix” the problem led to a deterioration of their emotional health and quality of life. They shared that they felt so desperate that in many cases they were making decisions out of sheer fear and not wanting to run out of time. Many stated that over time they “gave up living because they were living to try”. Life became routine, monotonous, and unbalanced. 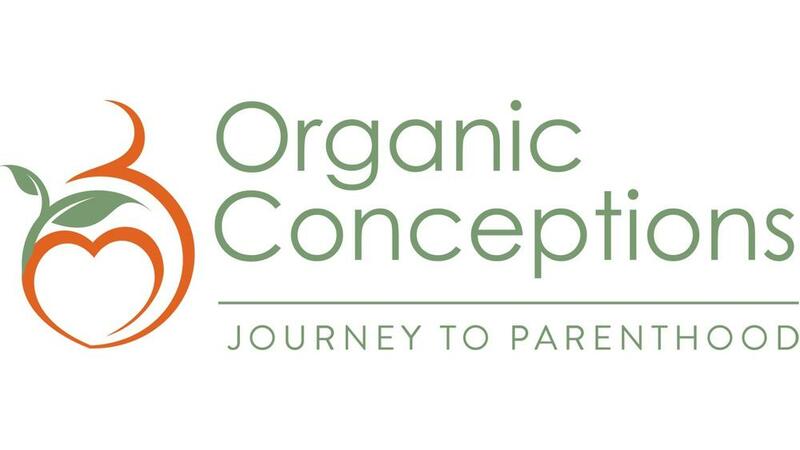 Organic Conceptions’ unique program can strip away the stress, empowering couples to set a course toward conception, offering a healthy, balanced, and powerful path forward. Our Journey to Parenthood & Beyond will walk you through the 9 key transitions that will allow you to reset your mind and body for wellness and conception. 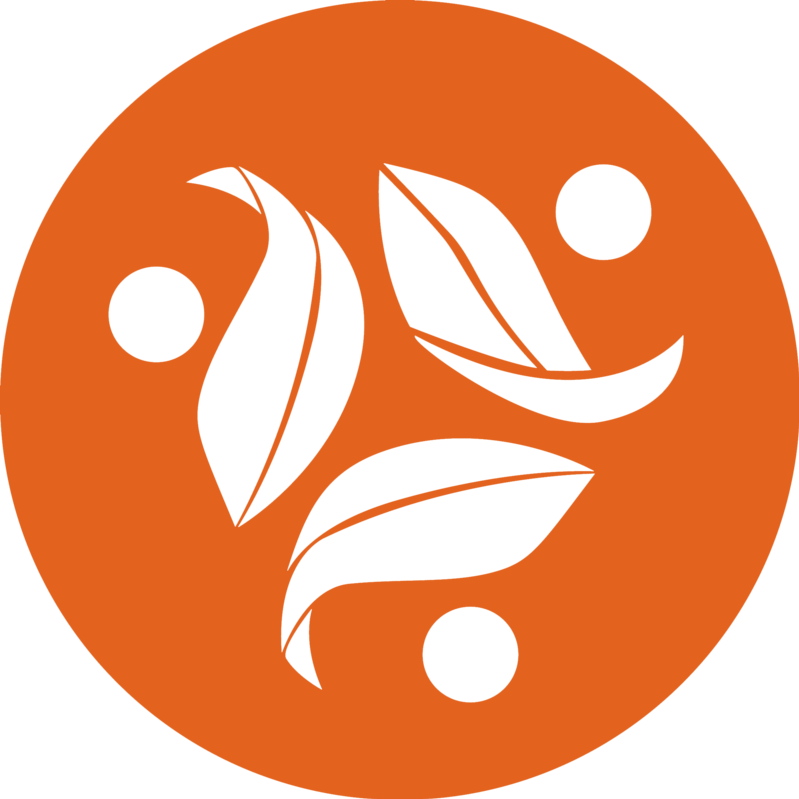 Access to 1:1 interviews with women & couples who are using the program teachings to transform their lives. These interviews are raw, candid and inspiring. 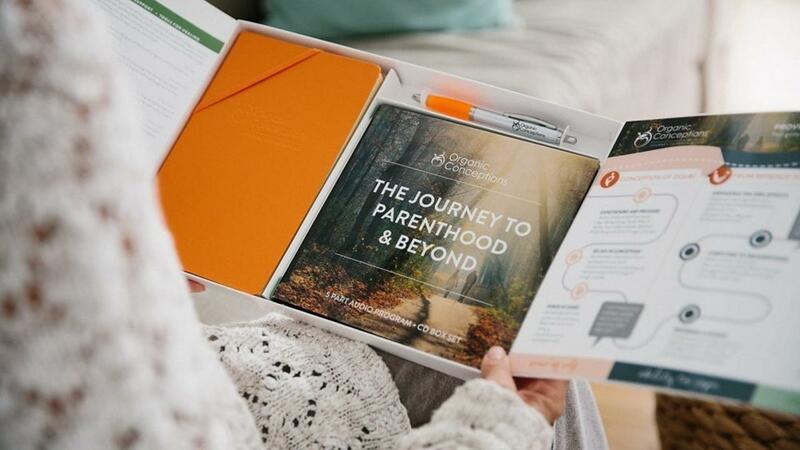 Private community designed to emotionally support our members as they press forward on their journey to parenthood. Mentors are also available for 1:1 discussions. We understand that part of the stress involved was all the choices, promises and associated costs. We get it! Our pledge to you is that if this program doesn't empower you and improve your overall quality of life, then we will refund your money - 100% guaranteed!